Tesco is further knuckling down on its core supermarket business, announcing the sale of coffee chain Harris + Hoole to Caffè Nero - as the retailer posted a second consecutive quarter of sales growth. The business’s UK sales inched up 0.3% in the 13 weeks to 28 May – compared to 0.9% in the previous quarter. Thanks to the healthy performance of international sales, which have now been in growth for the last four quarters, group sales grew 0.9% – against 1.5% last quarter. The sale of Harris + Hoole follows the disposal earlier this month of the Dobbies garden centre chain, the Giraffe restaurant chain, and Tesco’s Turkish supermarket business. These moves follow Tesco offloading various other parts of its empire in the last two years, ranging from online video service Blinkbox, which it sold to TalkTalk for around £5m, to its South Korean supermarket business Homeplus, which went for £4.2bn. 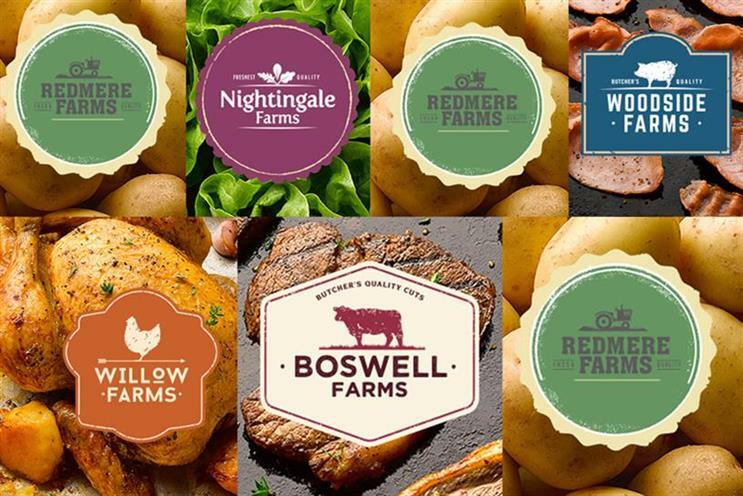 Tesco acknowledged that its farm brands range of fresh foods, introduced in March, had had a deflationary impact on sales of about 0.7%. The brands, introduced in March, were designed to compete with Aldi and Lidl by offering economy-priced products with more appealing packaging and a promise of higher standards. But the retailer said that customer reactions to the range had been hugely positive, with satisfaction scores of 90%, helping it improve the customer ratings for its fresh food offer as a whole to the highest level in more than two years. Chief executive Dave Lewis said: "We have delivered a second quarter of positive like-for-like sales growth across all parts of the group in what remains a challenging market with sustained deflation. "In both the UK and internationally, we are putting customers at the centre of everything we do and re-configuring our business to serve them a little better every day. "Our new fresh food brands are performing very well, with over two-thirds of our customers having bought products from the new range." Phil Dorrell, partner at consultants Retail Remedy, said that staying in positive like-for-like growth was a "big endorsement" of the turnaround strategy pursued by Lewis, who succeeded Philip Clarke in 2014. "It is clear that Tesco have moved closer to customer insight led retail operations from recent store visits, moving beyond just putting sandwiches by the front door," said Dorrell. "Tesco are no doubt improving their offer and by concentrating on their own customers (not those of fringe businesses) they will continue to drive positive like for likes."